We are delighted to share a blog written by Alicia Halbach, a student at The British School, Warsaw who is part of a team delivering a Global Goals project for the 2018-19 Global Goals Competition. Meeting children, getting to know and teaching them has been a fun and eye-opening experience! This project was started by a teacher from school to help tackle Goal #4: Quality education for all. In Poland, not many people speak English, and many struggle to learn it in school. 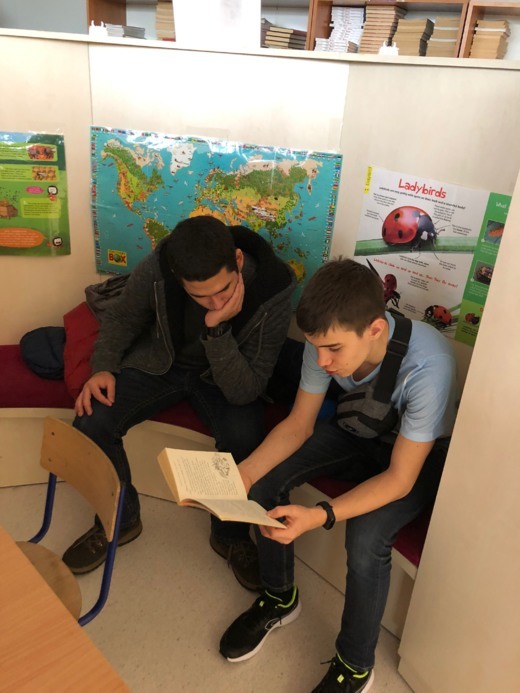 As English is the main language in our school, we thought that we should help local polish kids improve their English by immersing them in an English environment once a week. 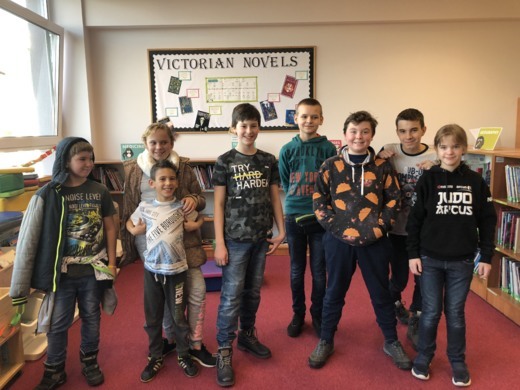 Every Saturday between 5 – 10 polish kids from a local school come to the British school, where volunteers – like me – do fun activities with them to help them learn English. I think that this is a very important project as I remember the time when I still didn’t speak English. Nowadays it is such a universal language, and with such a globalised world, it is difficult to communicate with different people from many different countries. To expand our horizon, I believe it is very important to learn English because it allows one to communicate with almost anyone else in this world. As a result of participating in this project, I have learned to become much more open towards new people and use my knowledge to help others. It is amazing to see young kids develop their language skills over time and improve. While playing games with them and teaching them individually has been lots of fun, there is a big language barrier between me and the kids. I don’t speak any Polish and the kids still struggle fully communicating in English. This sometimes made trying to help them complete activities a bit hard, because I couldn’t explain something to them. Fortunately, other volunteers participating speak polish, and they can translate. If they aren’t there, I resort to google translate, as it helps bring ideas across. I am enjoying this project a lot and am starting to see that I quite enjoy working with young kids. A project like this is very much fun, and over time, you can definitely see progress with the kids. Over time, you also get to know them and you can become friends. I definitely recommend doing something like this, as it doesn’t only help your community but it is also a good experience for one self. You get to meet new people and interact with them, whom you normally wouldn’t know!